Hi! 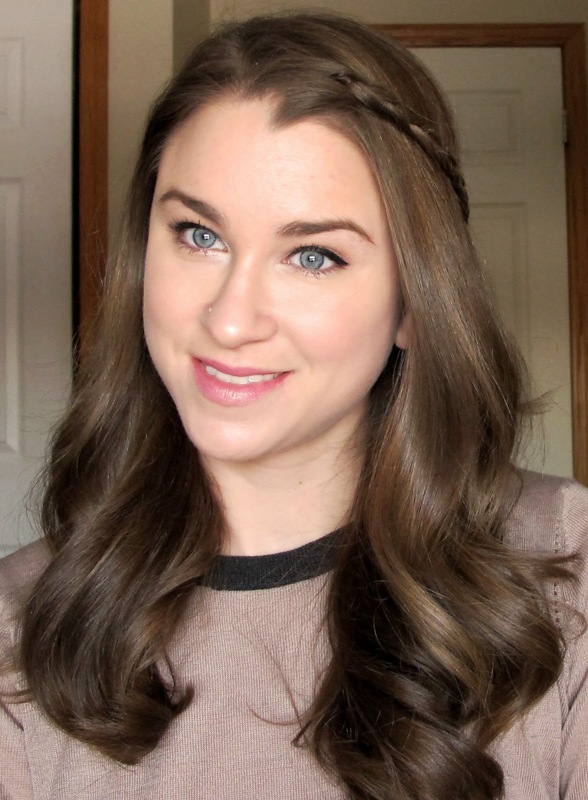 Recently I had the idea to do a blog post on the hair and makeup of one my favorite Youtubers, Ingrid or Missglamorazzi! Ingrid was the first person I ever watched on Youtube and one of my very first inspirations to start my blog. 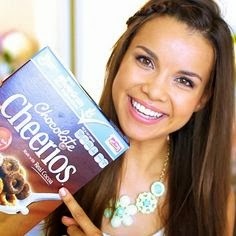 I came across her videos randomly one day and was completely hooked on beauty videos after that. So, why not pay her a tribute and recreate her go to hair and makeup! 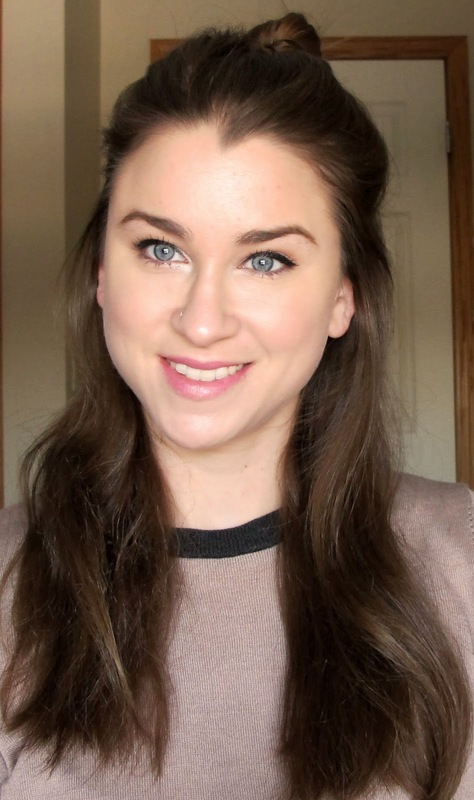 I have seen this particular makeup look on her a lot recently, but I also created it based on the makeup she seems to gravitate towards. The hair is soft and romantic, which is how she typically wears it. Hope you enjoy and thanks to Ingrid for inspiring me to start this blog! For the skin, I wanted to create a semi-matte look with a lot of youth and radiance. Ingrid always looks so healthy and glowing. 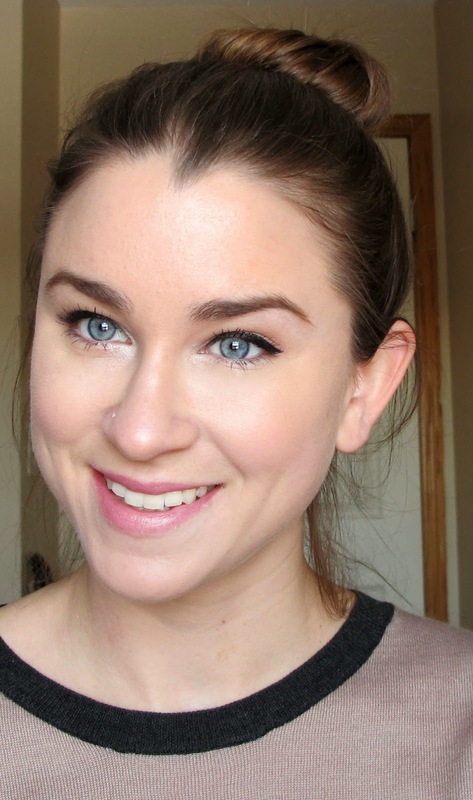 To achieve this I used one of my favorite foundation combos, Almay CC Cream and Chanel Perfection Lumiere Foundation. 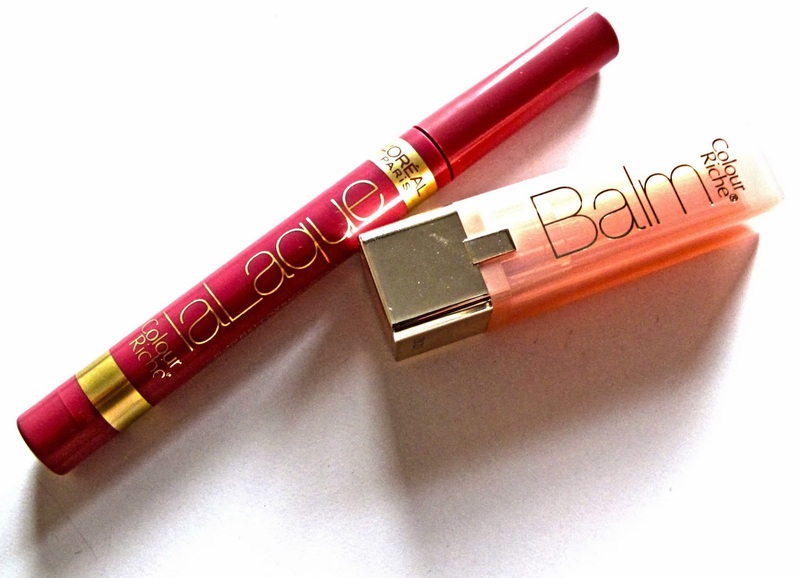 Together, they give you a nice radiance while also controlling oil. Ingrid doesn't have an issue with under eye circles, but they are one of my biggest problem areas. 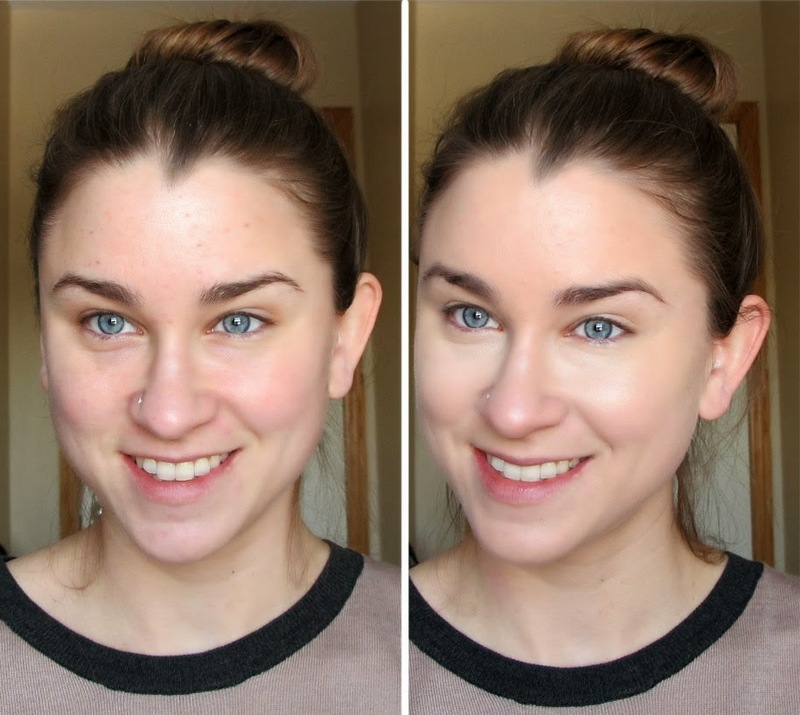 To conceal those as much as possible I used Smashbox BB Eye Cream in a triangular shape and then NARS Radiant Creamy Concealer overtop. I accidentally did two steps in one here. 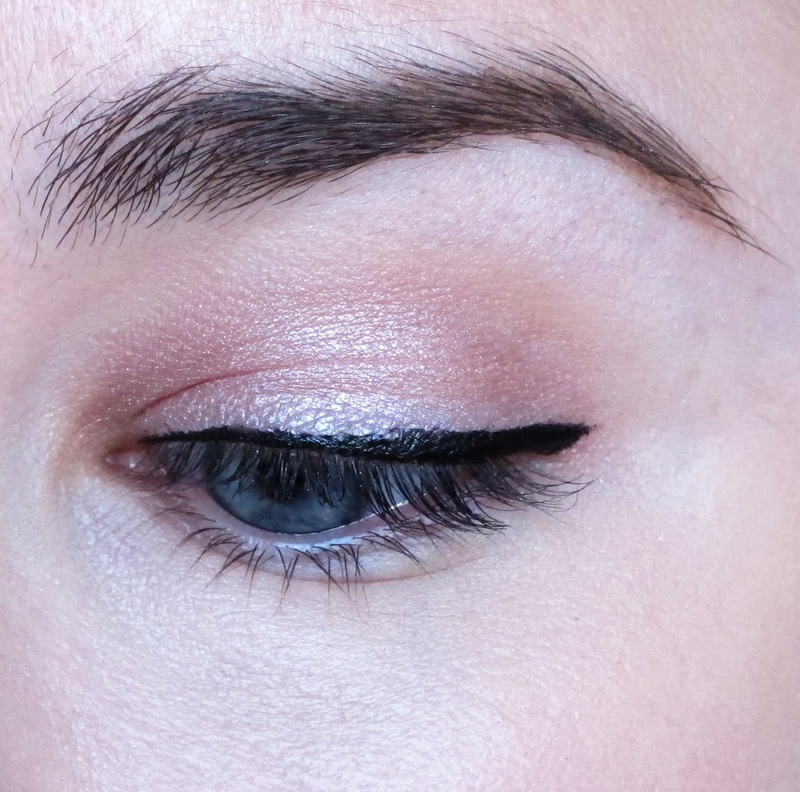 I coated the entire eye in a soft wash of a rose gold shadow (one of Ingrid's favorite colors). This particular color is from the Naked 3 Palette. 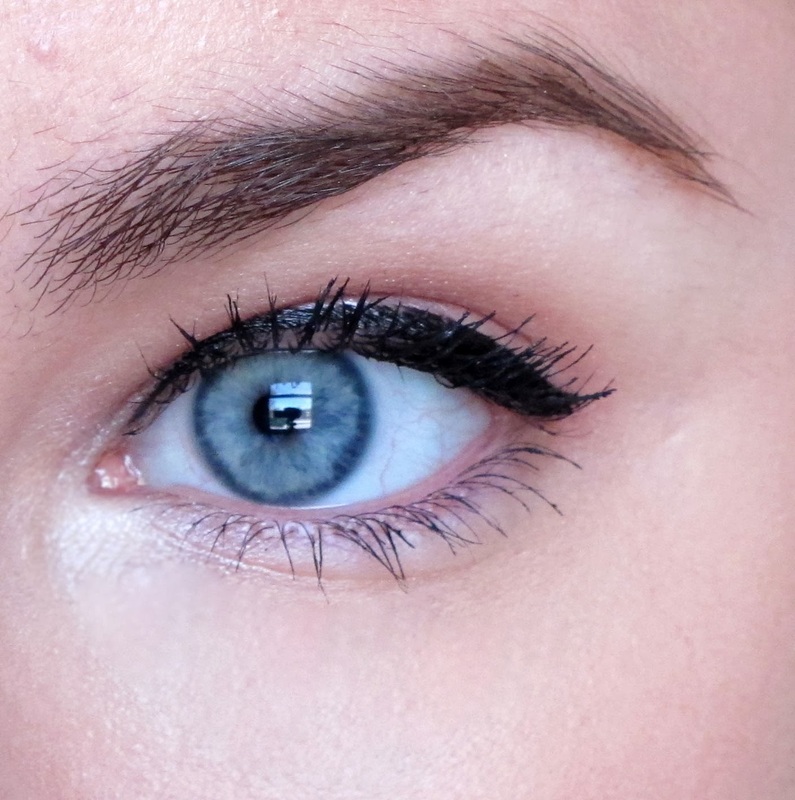 I then applied a thicker line than I usually would of liquid liner. I built the line up so that only a small amount of my lid showed when I opened my eye. This seems to be how Ingrid has been wearing her liner lately. I also created a teeny tiny wing. I also tight lined the upper inner rim of the eye with a waterproof black liner...this is a trick Ingrid uses all the time to add definition to the lash line. 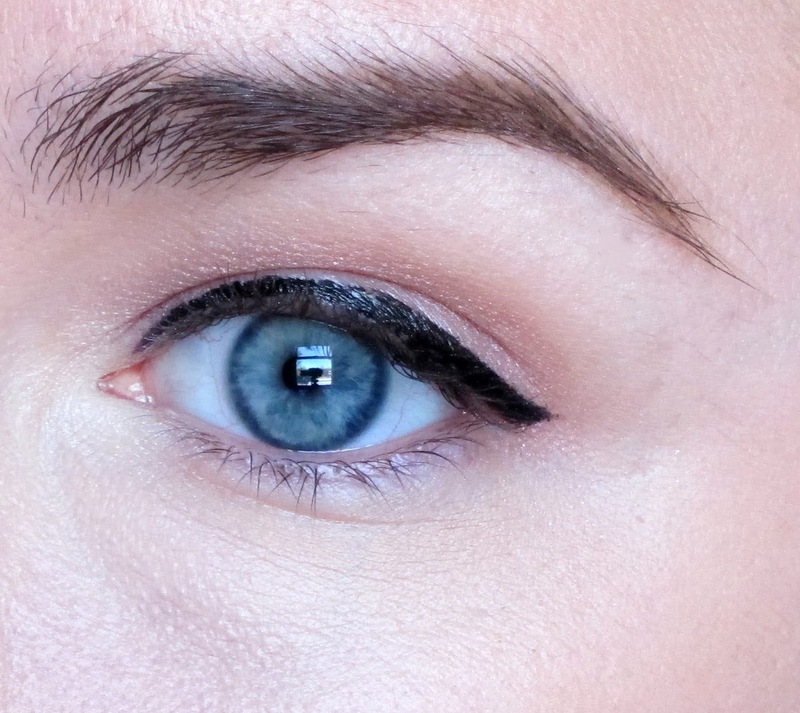 Next, add a highlight color to the inner corner of the eye as well as under the eyebrow. This highlight is always tricky to photograph, you can see it better below:-). 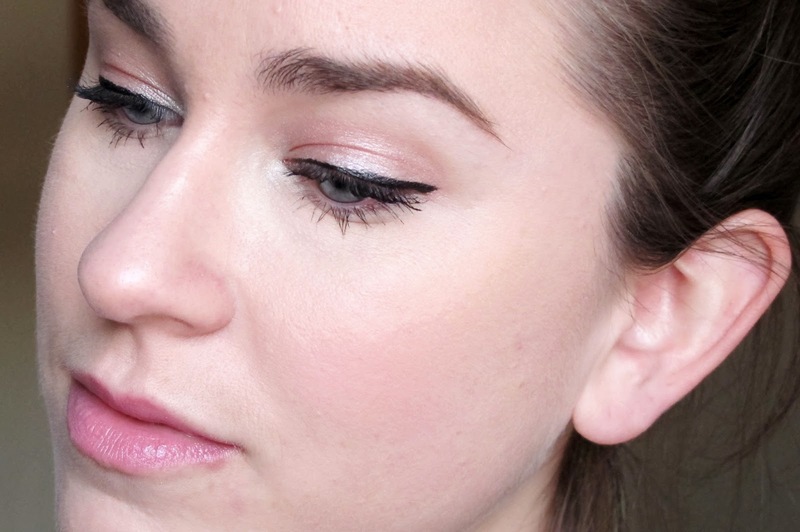 This is a trick Ingrid loves and it really brightens up your whole look. 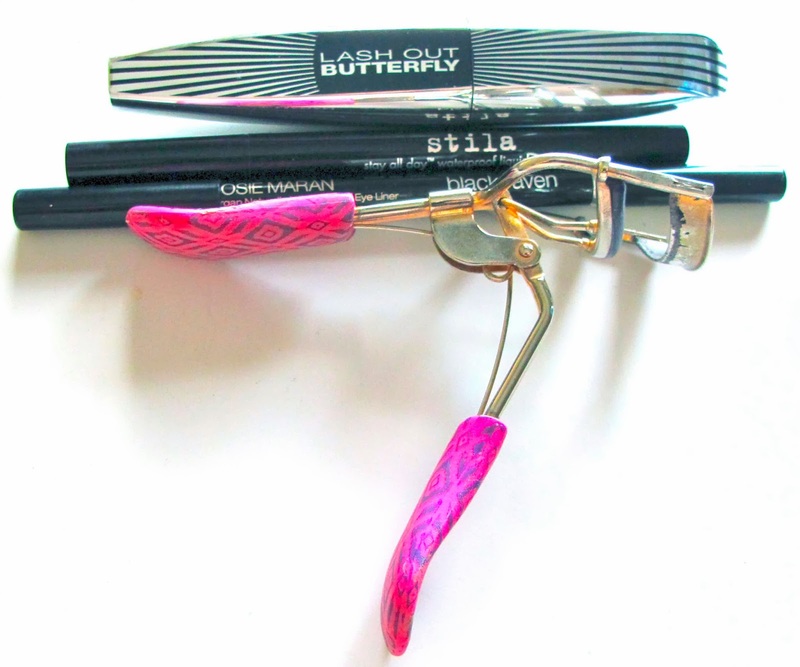 Finish off with your favorite mascara! Ingrid would definitely go for a waterproof mascara, but since I didn't need my makeup to last a long time, I went with a regular formula. I did several coats on the top lashes after curling them and just a light coat on the bottom lashes. 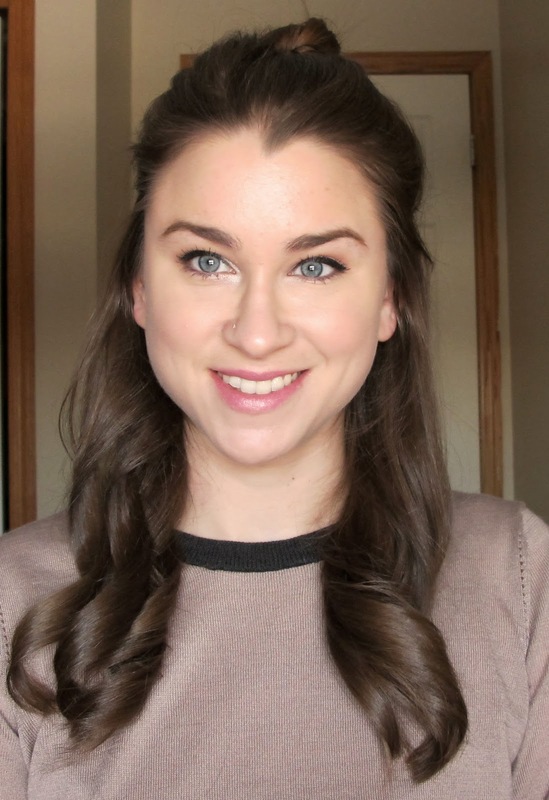 To finish off the look, I added a natural light pink blush and a bright pink lip. Ingrid is pretty adventurous when it comes to lip colors but typically sticks to pinks. 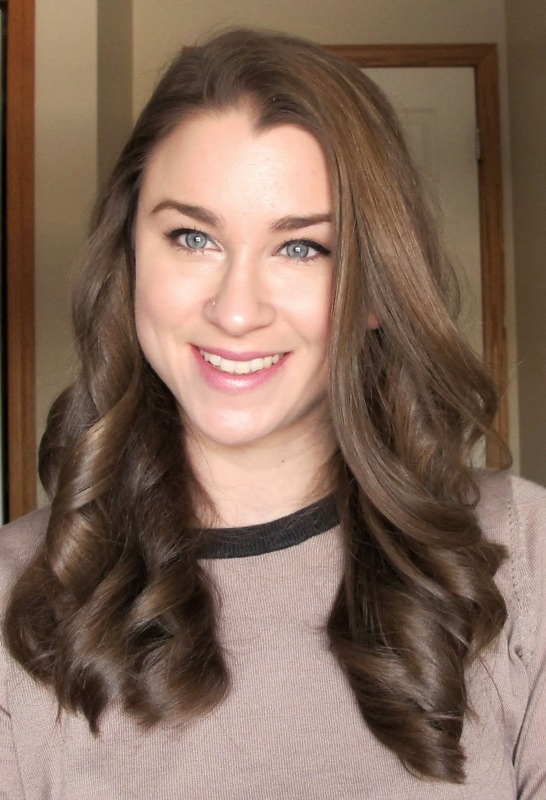 For Ingrid's signature flowing and romantic locks, I started off my splitting off my hair into sections for curling. 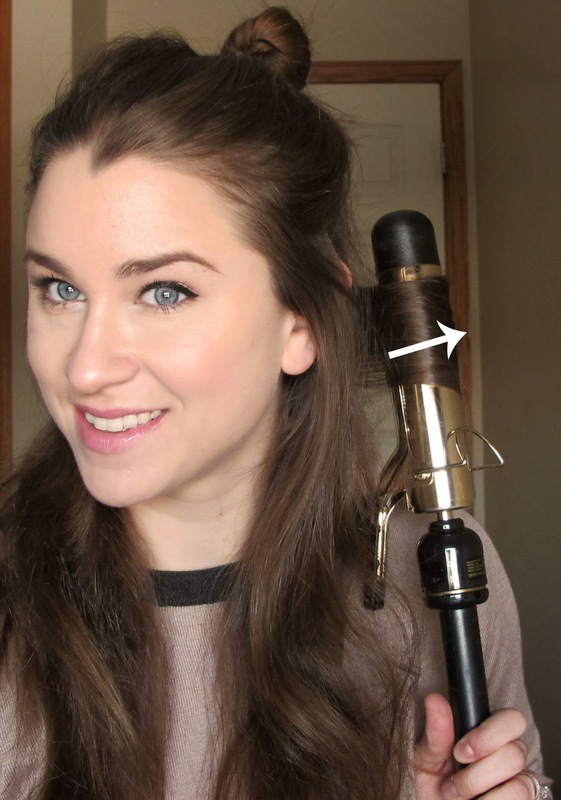 Use a 1 and 1/2 inch curling barrel and curl outwards. 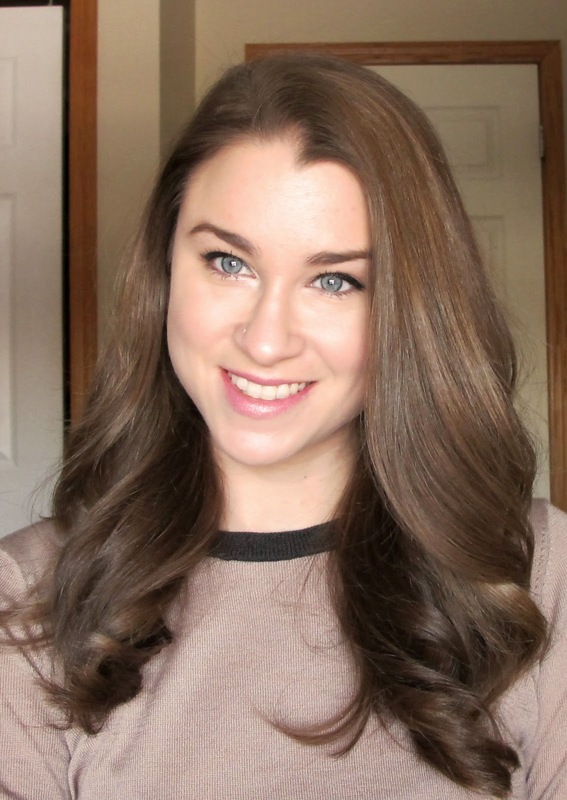 This will give you modern and fresh looking curls as opposed to old hollywood style. Do the same thing on the other side, make sure to curl outwards again. This is how it will look after that section is curled. 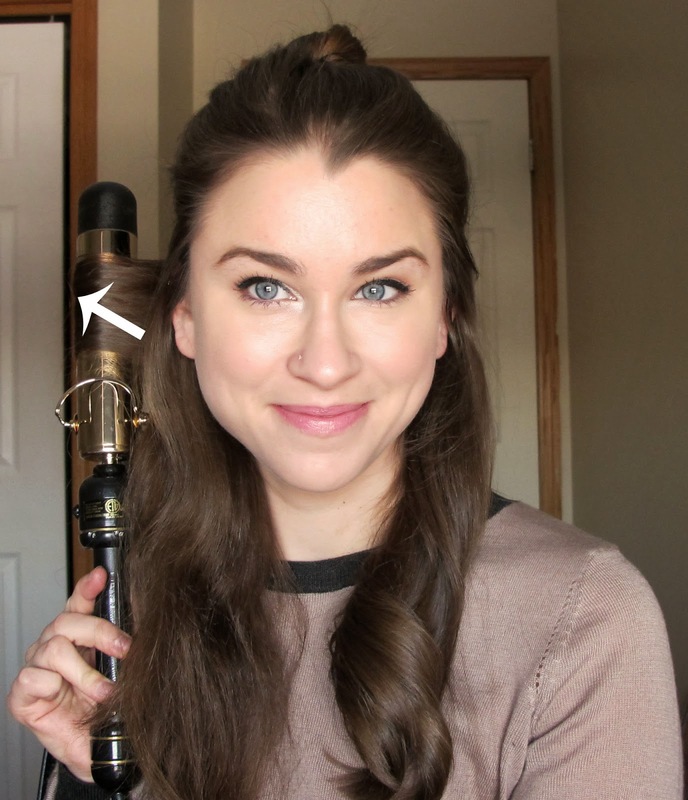 Go on and curl the rest of your hair in the exact same way, curling both sides outward. Brush out your curls! 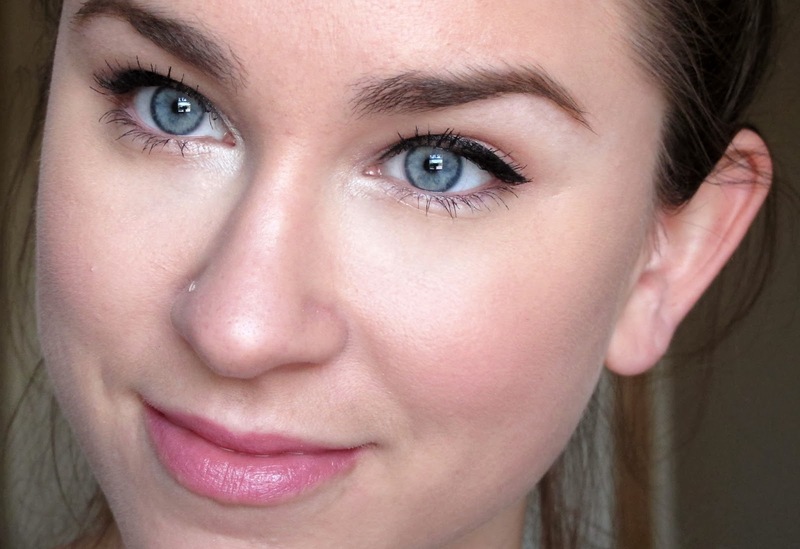 Ingrid does this a lot to get a natural, soft look. 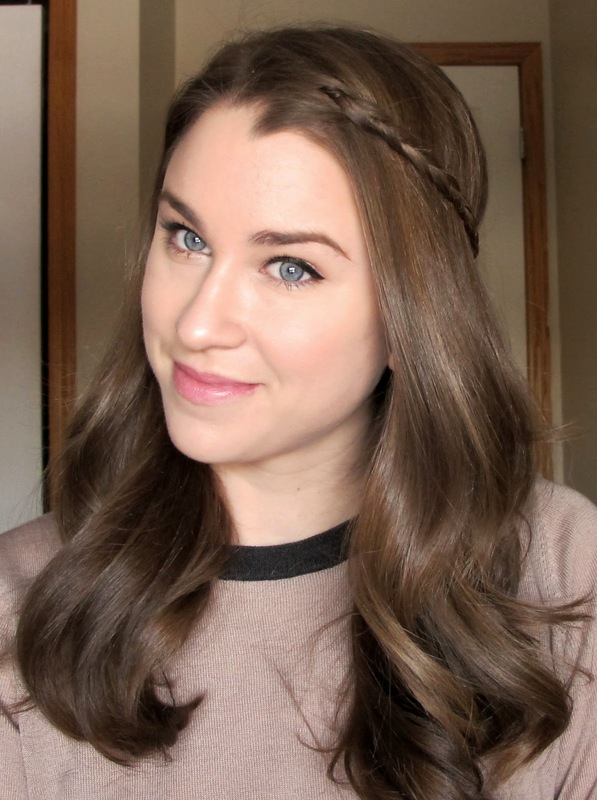 To finish off the hair, I chose to braid a small section and pin it back, but leaving it down would work as well! And you are all done! 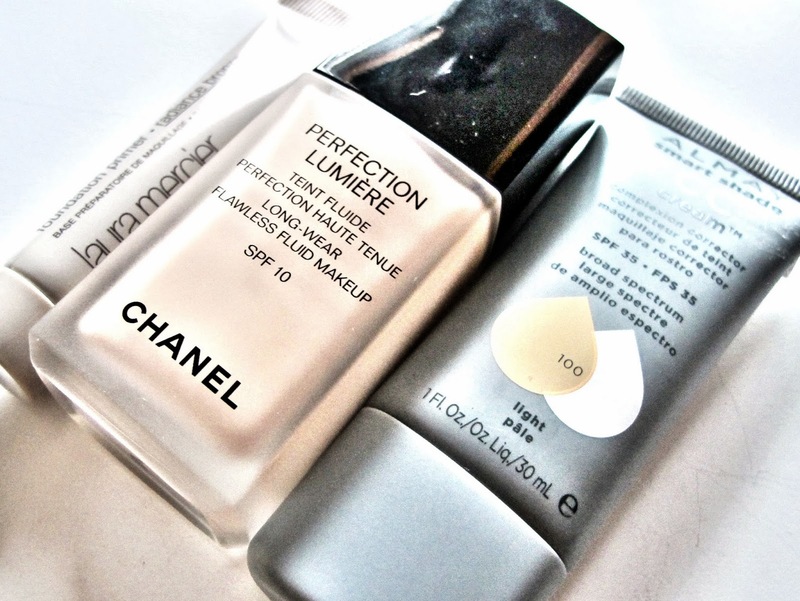 I started off with the Laura Mercier Radiance Bronzing primer and then mixed Chanel Perfection Lumiere in # 22 with Almay CC Cream in Light. 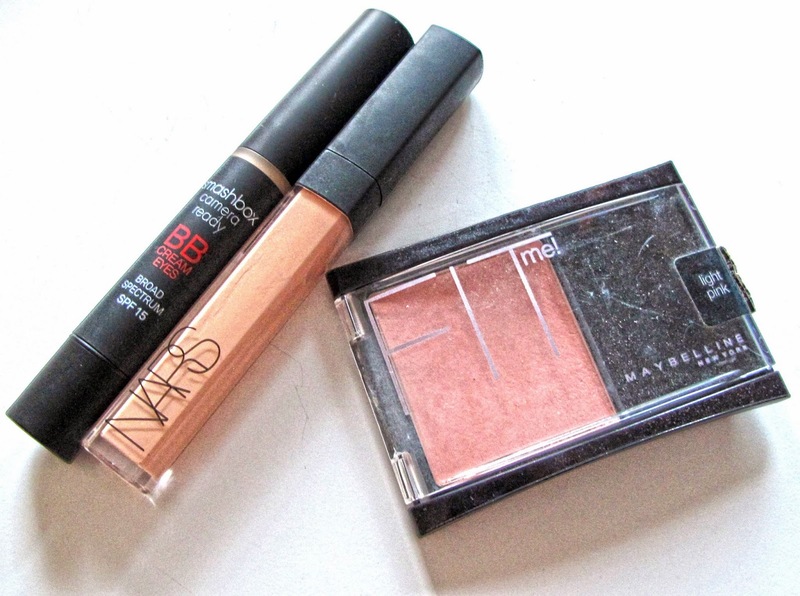 For underneath the eyes I used the Smashbox BB Eye Cream in Light and NARS Radiant Creamy Concealer in Vanilla. 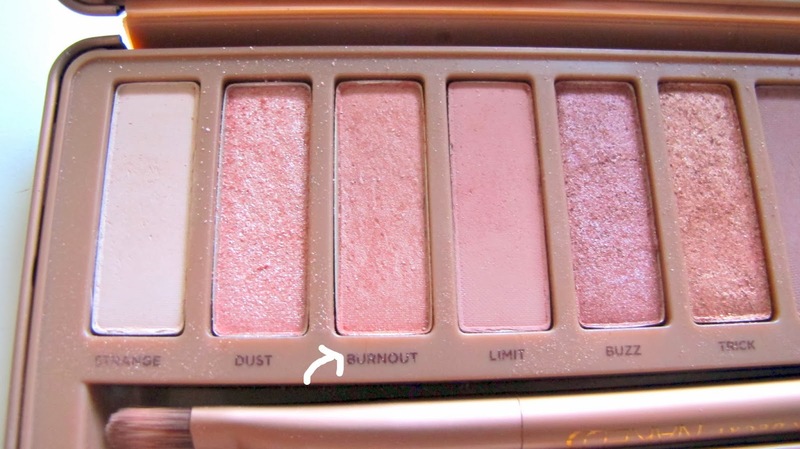 The blush is Maybelline Fit Me in Light Pink. The wash of color over the lid is Burnout from the Naked 3 Palette...absolutely love this color! 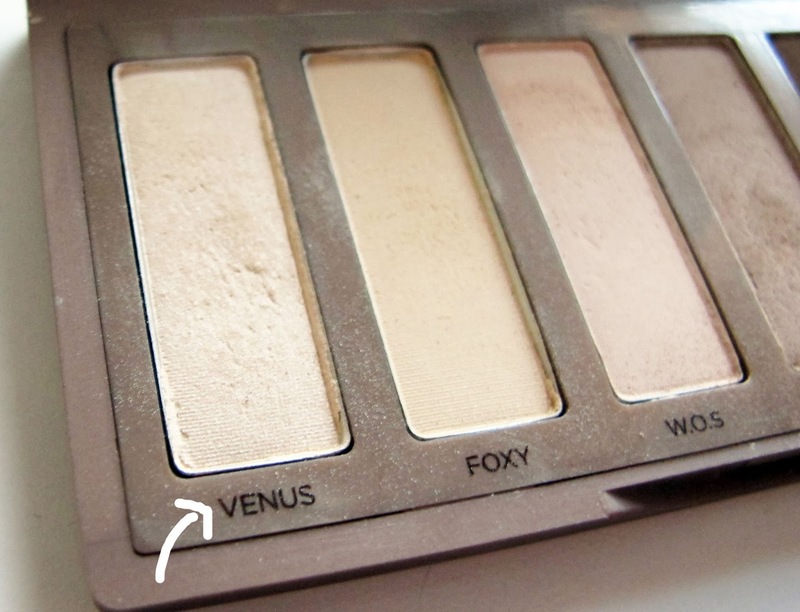 The inner eye and brow highlight is Venus from the Naked Basics palette...this is a phenomenal highlight color! For the eyes I also used Stila liquid liner, Josie Maran black eyeliner, L'Oreal Lash Out Butterfly Mascara, and my Tarte eye lash curler. On the lips I used L'Oreal laLaque in Never Laque-ing with L'Oreal Balm in Laze in the Maze overtop. This is beautifully done, and I love the hair tutorial ! You look vey much like here! Ingrid is such a great inspiration. And I think you have her signature look down perfectly.